Integrates economics, finance, engineering, and law, and supports its consulting services with academic research in innovation economics, intellectual property, and financial market. WELCOME TO IPMAP – INTELLECTUAL PROPERTY MARKET ADVISORY PARTNERS. 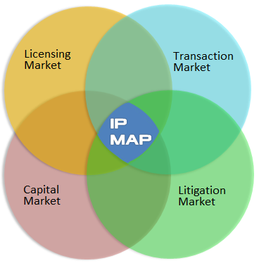 IPMAP is an IP consulting firm that offers data-driven economics and finance for IP decision-makings in licensing market, transaction market, capital market, and litigation market. 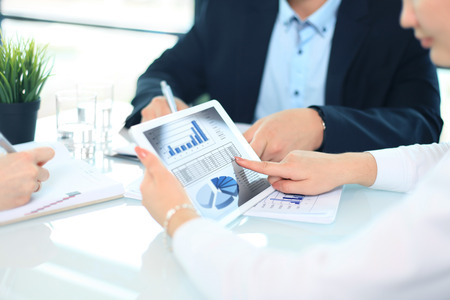 It provides assets valuation and strategic advisory services for IP transactions and litigation, and for IP-intensive corporate transactions and disputes in financing, M&A, equity investment, and distressed assets investment. 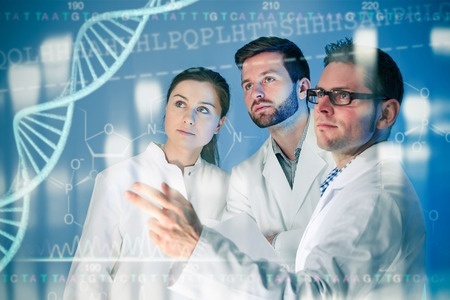 IPMAP integrates economics, finance, engineering, and law, and supports its consulting services with academic research in innovation economics, intellectual property, and financial market. IPMAP helps clients to develop and implement IP investment and divestiture strategies across major technology-intensive industries. IPMAP, A THINKER AND DOER.